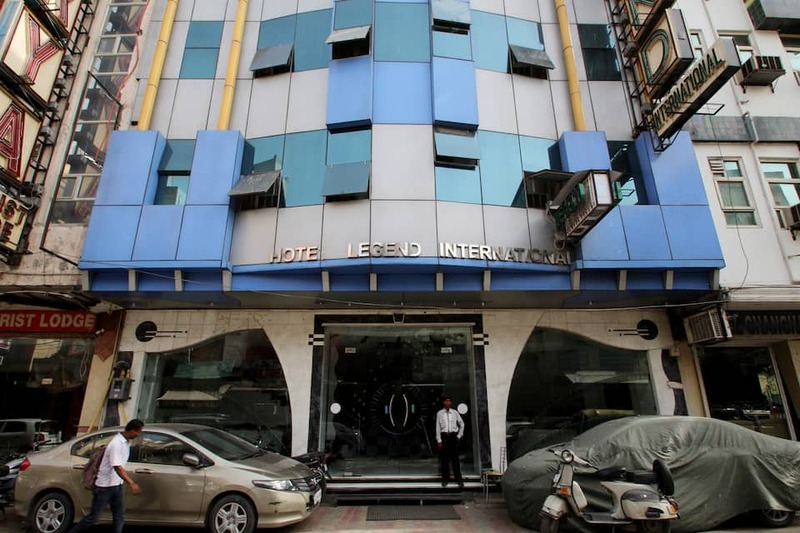 Hotel Legend International provides internet access to its guests. 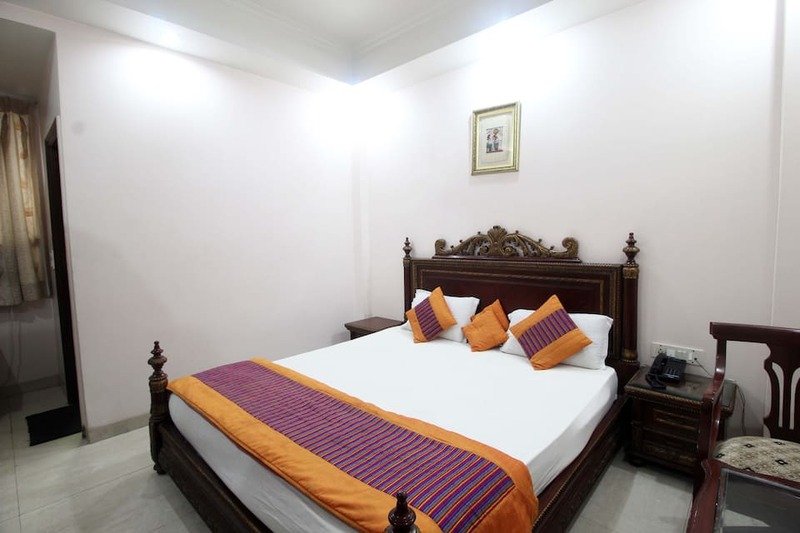 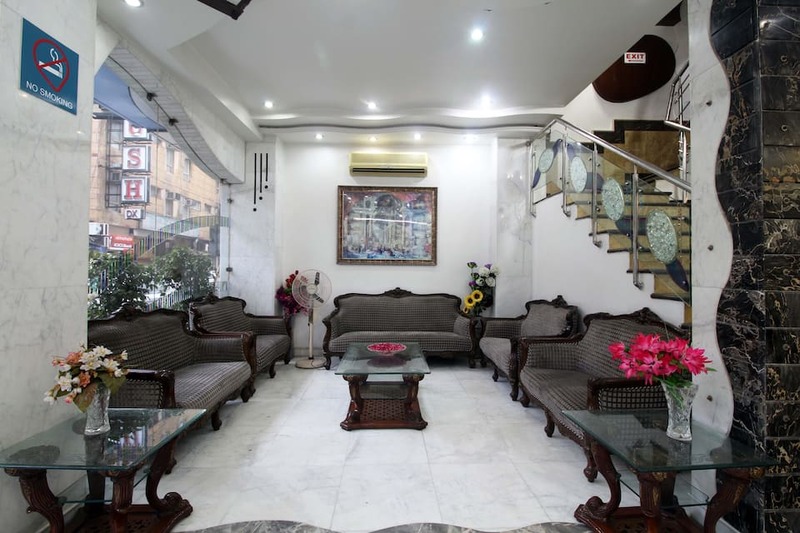 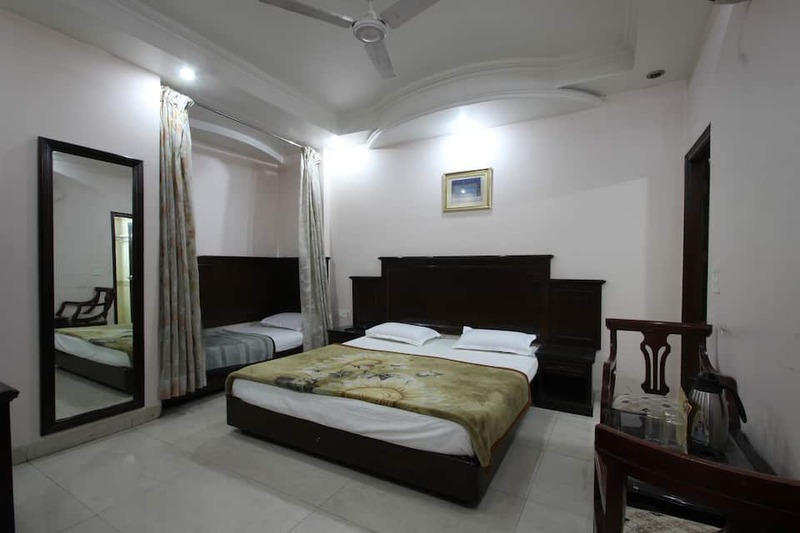 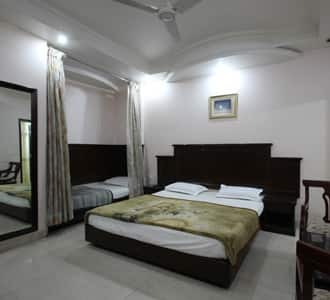 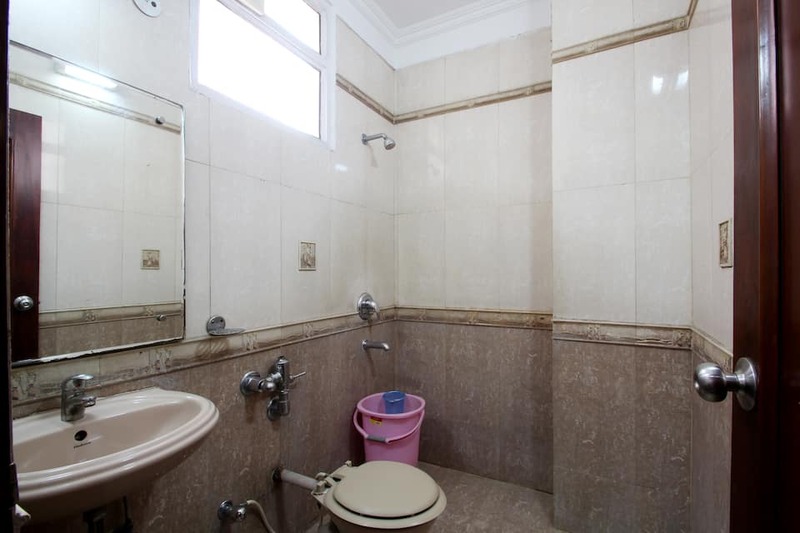 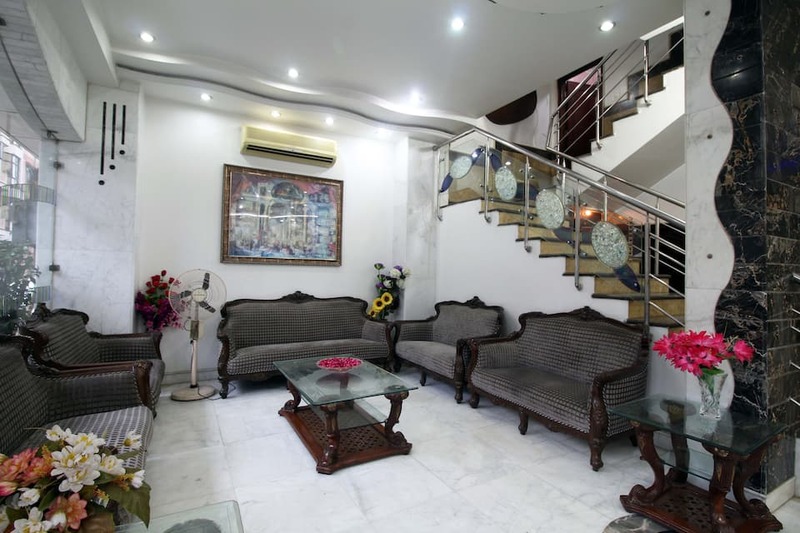 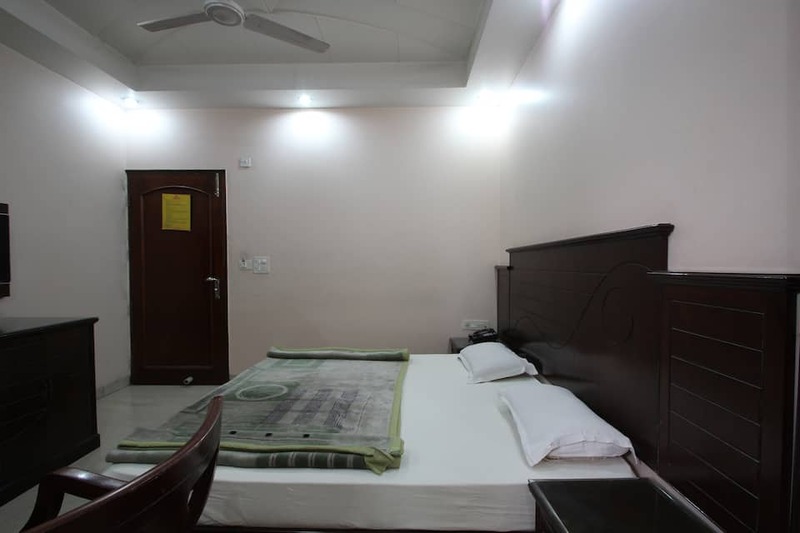 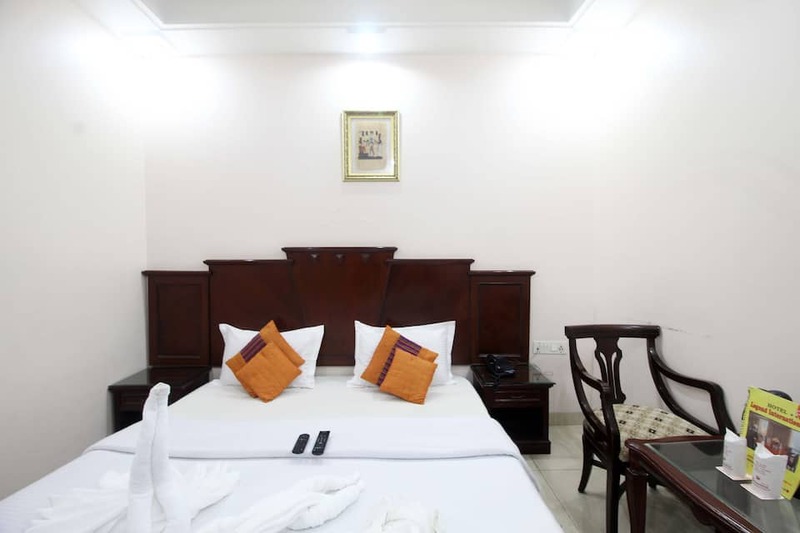 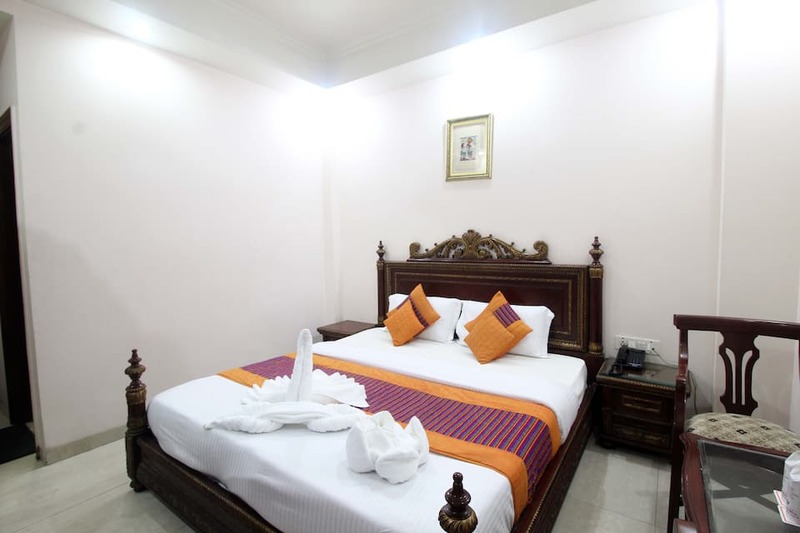 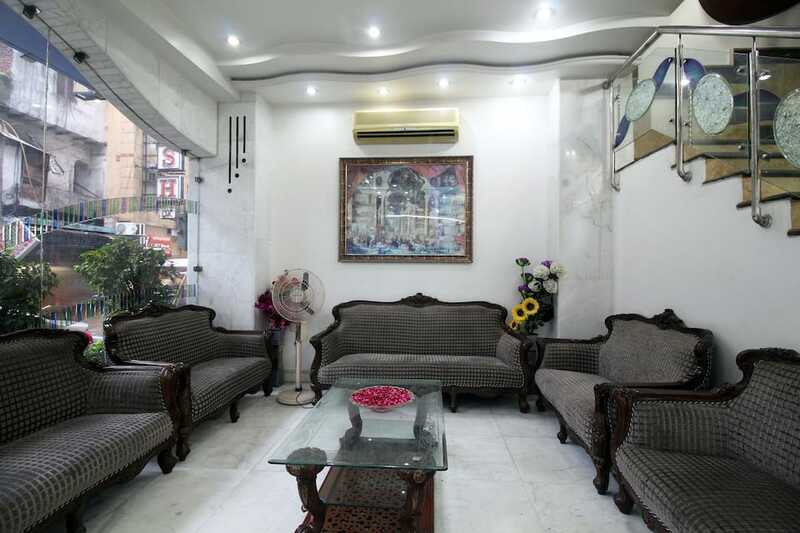 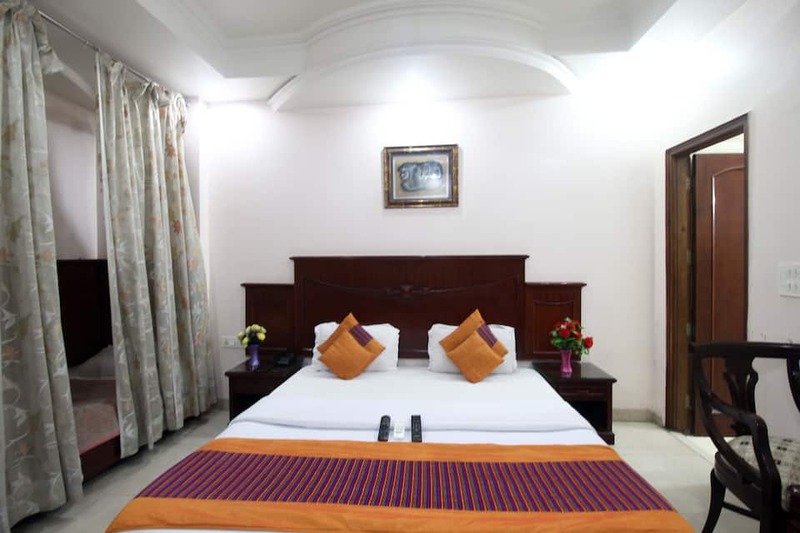 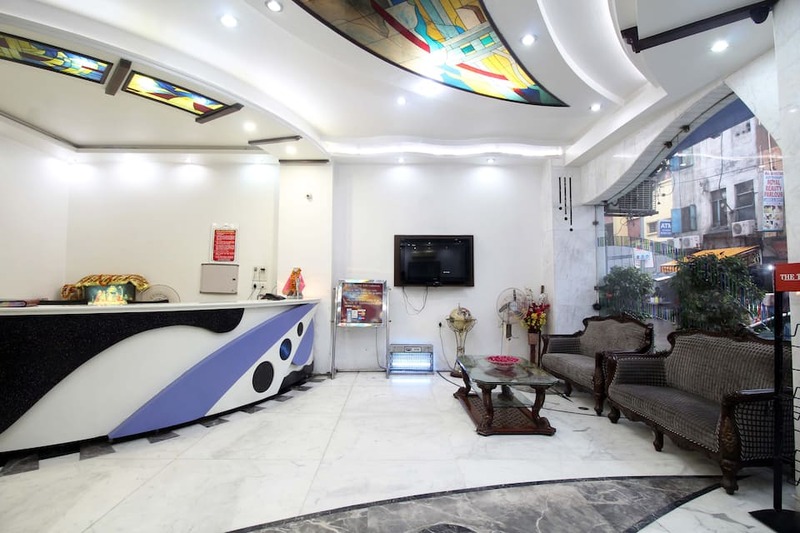 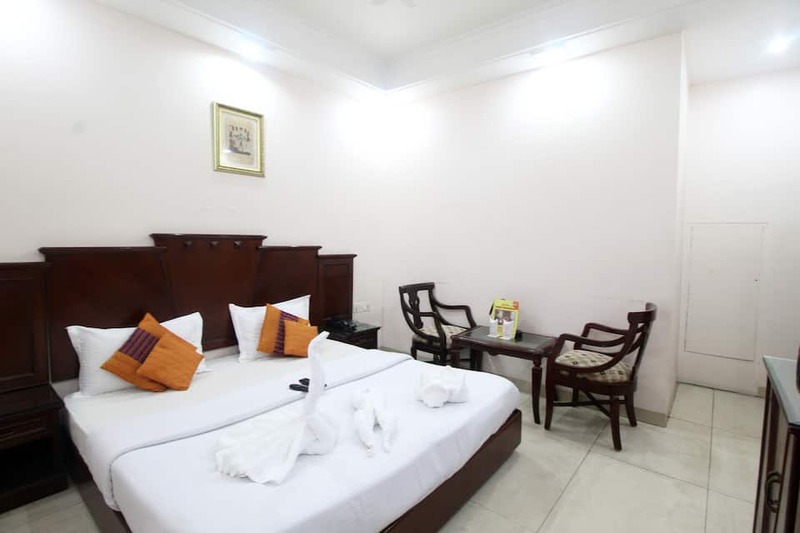 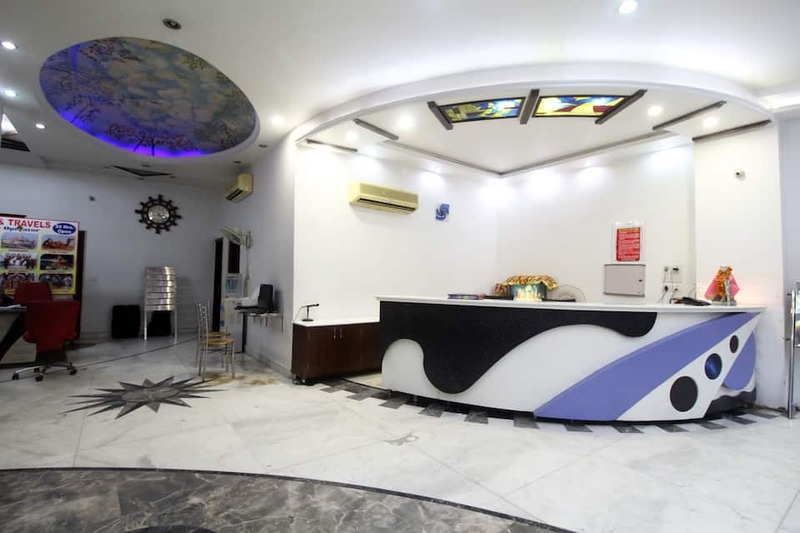 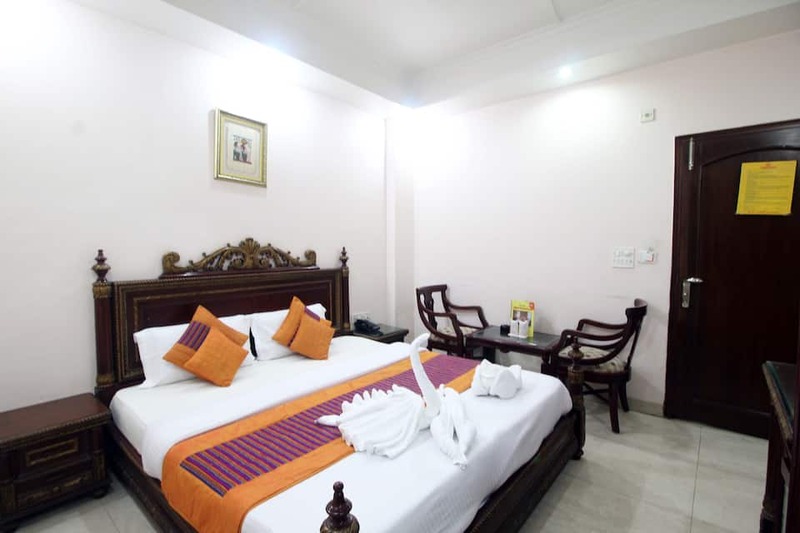 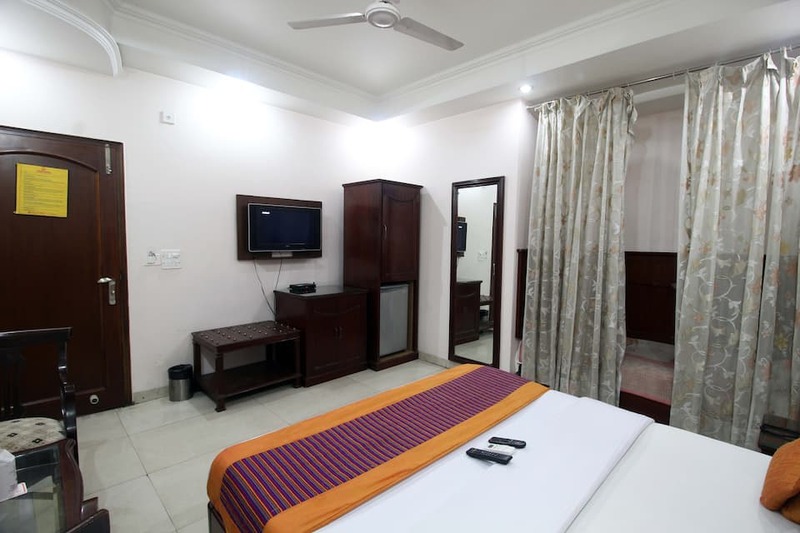 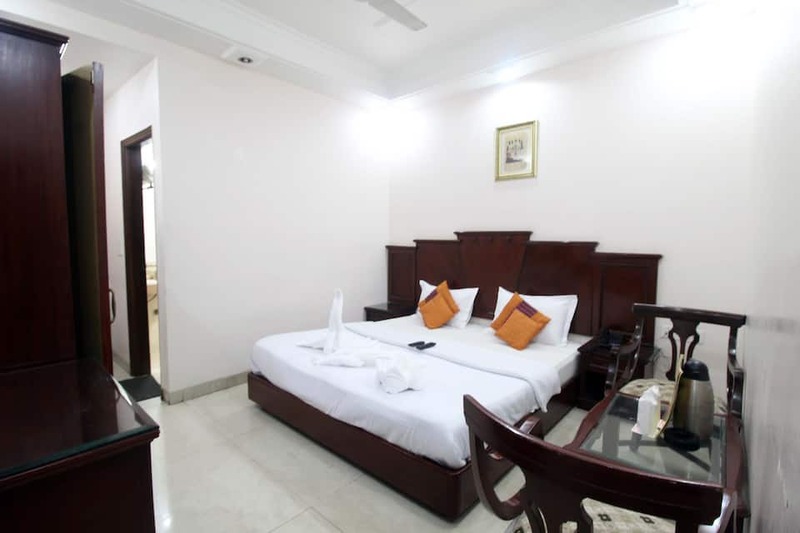 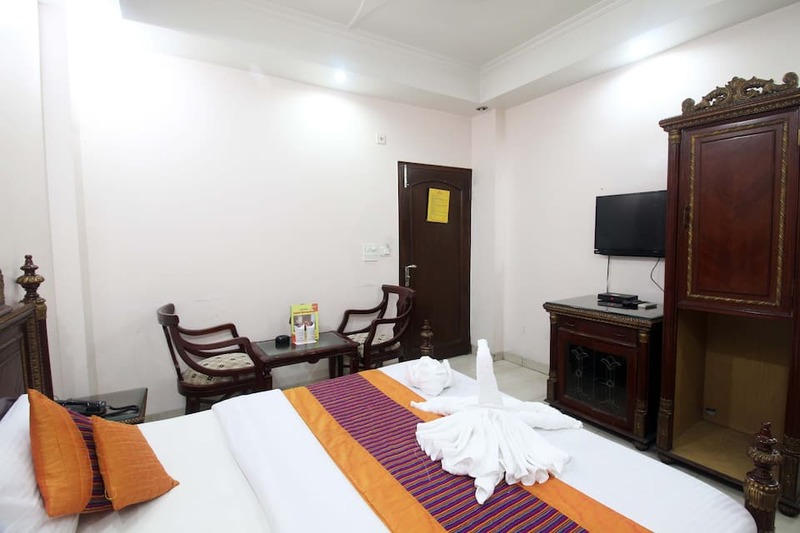 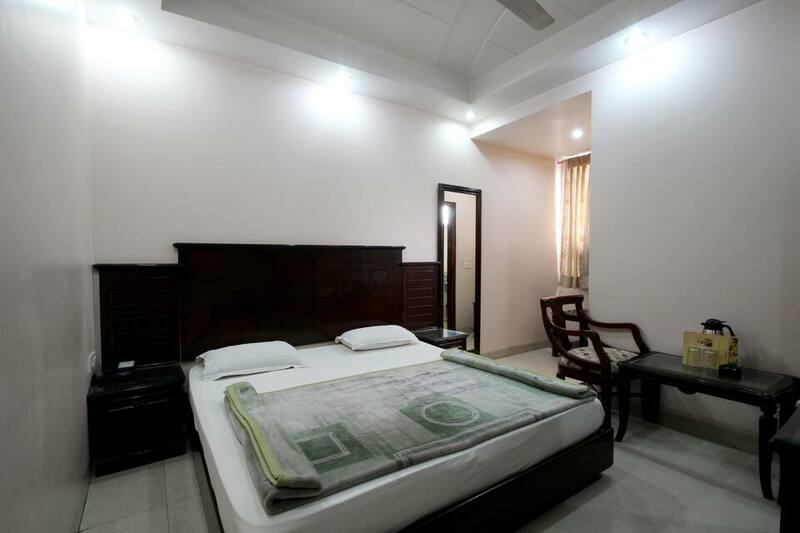 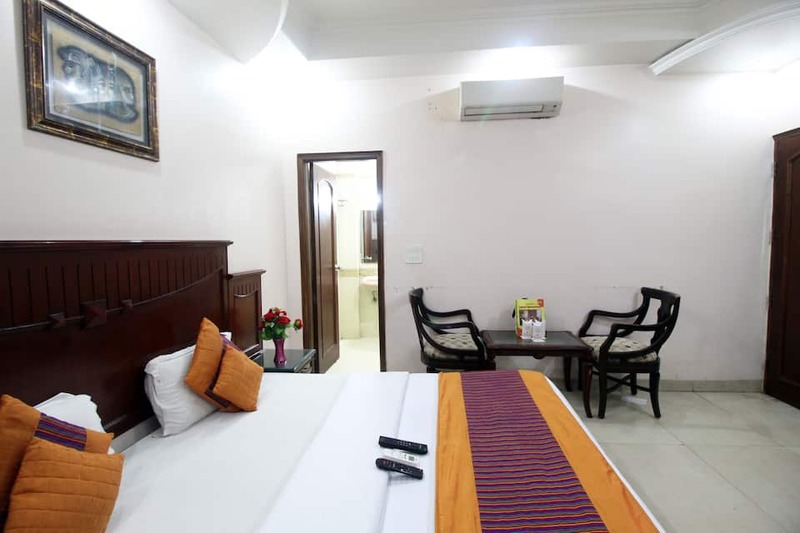 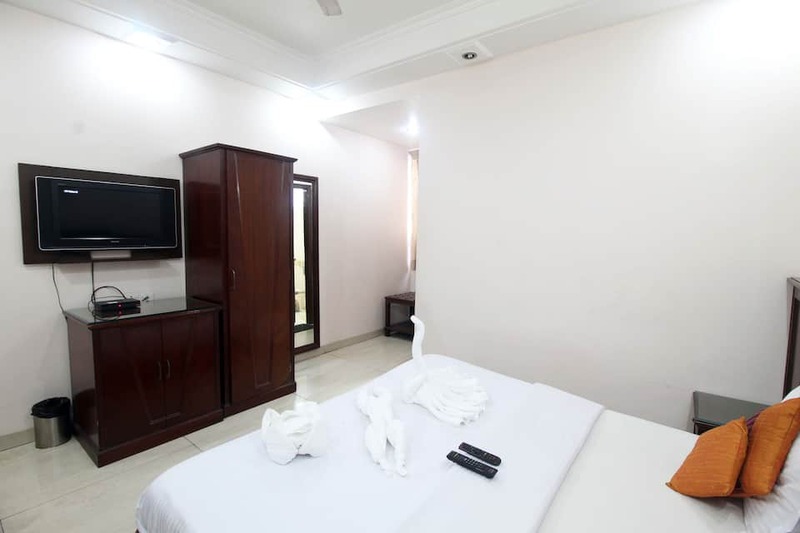 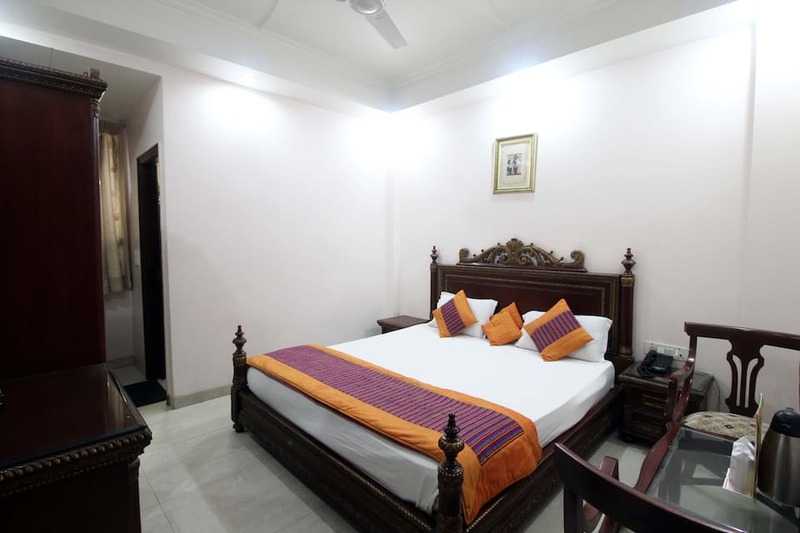 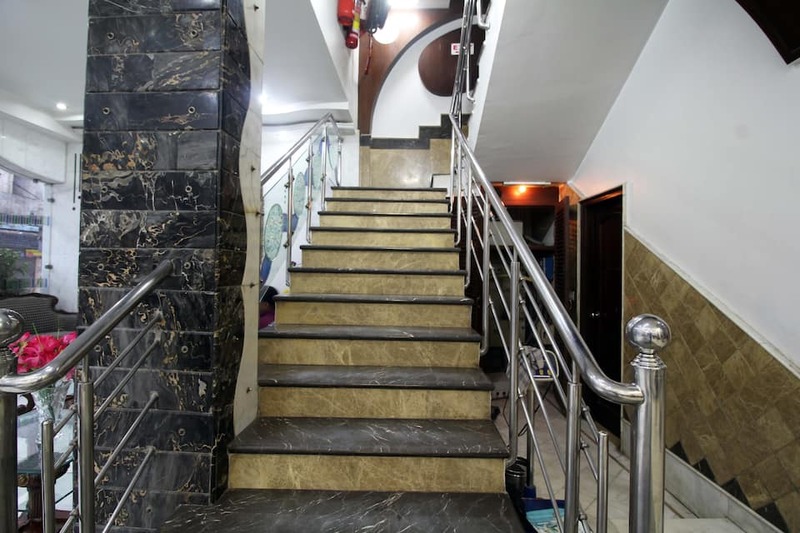 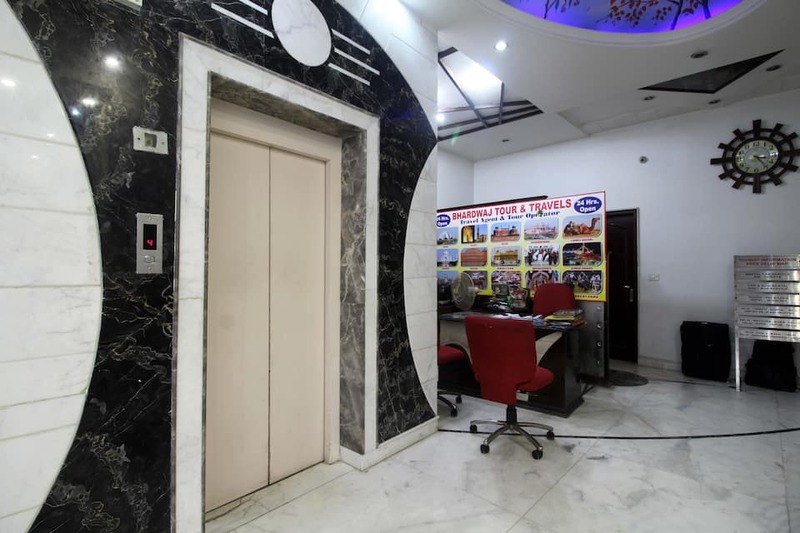 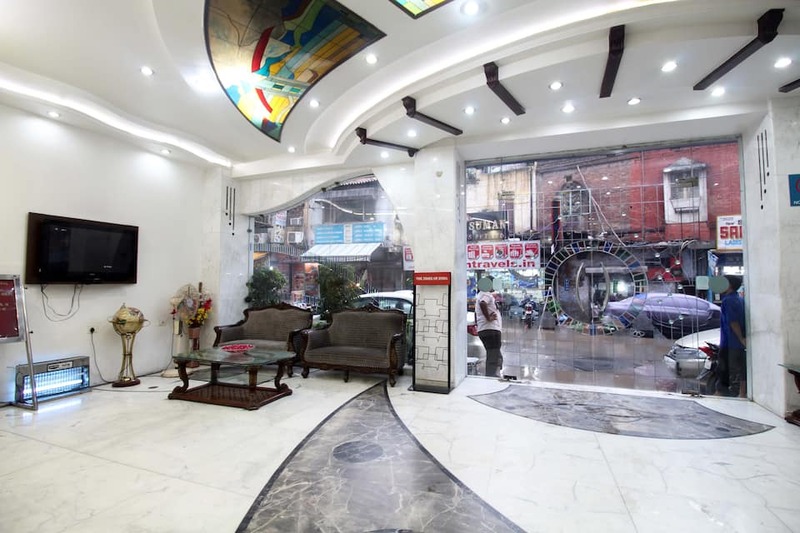 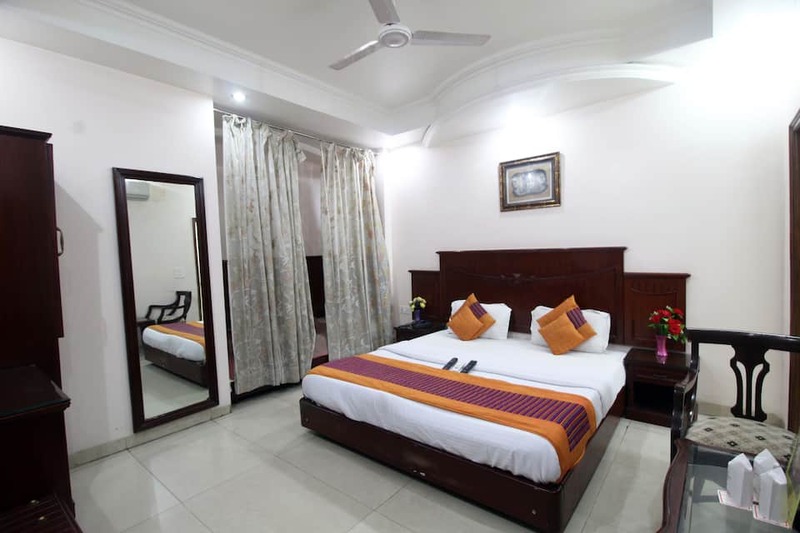 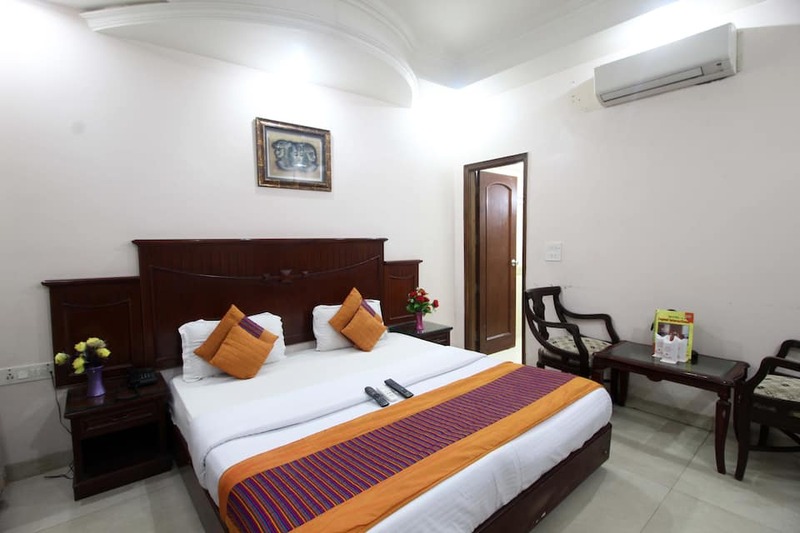 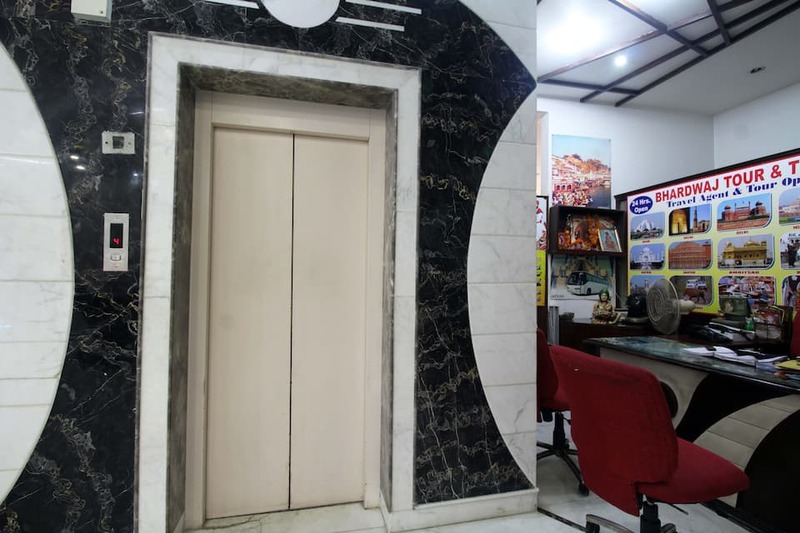 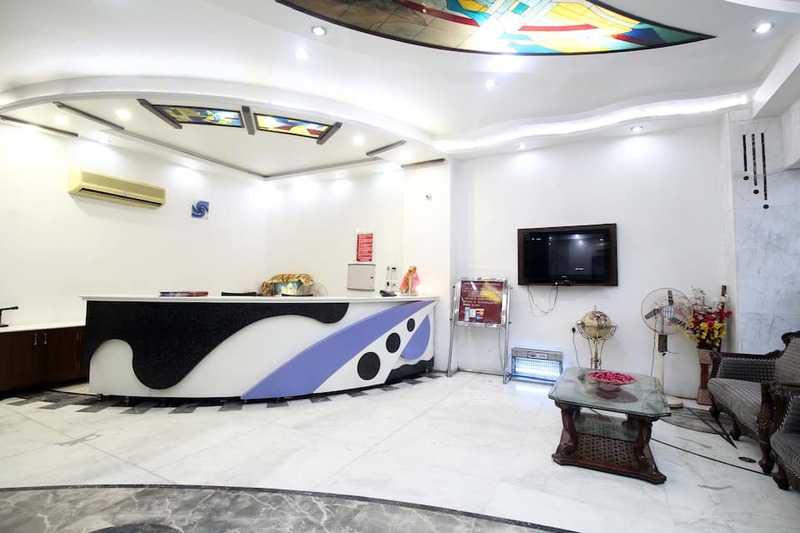 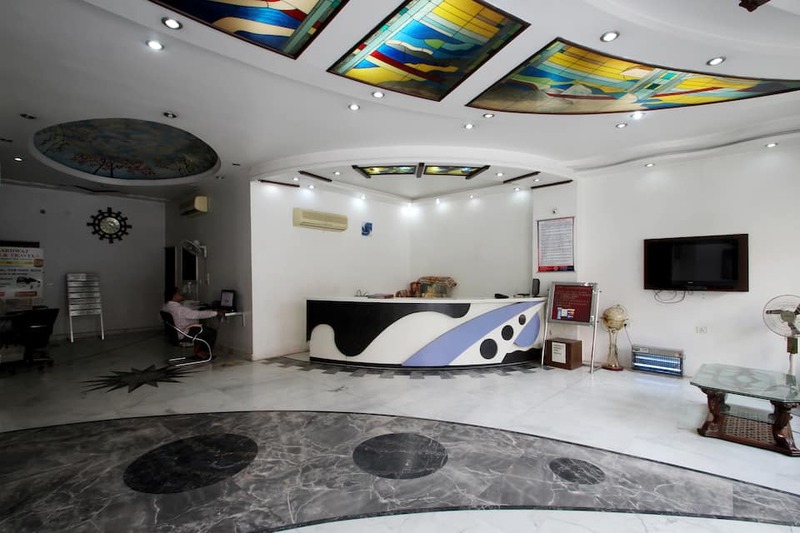 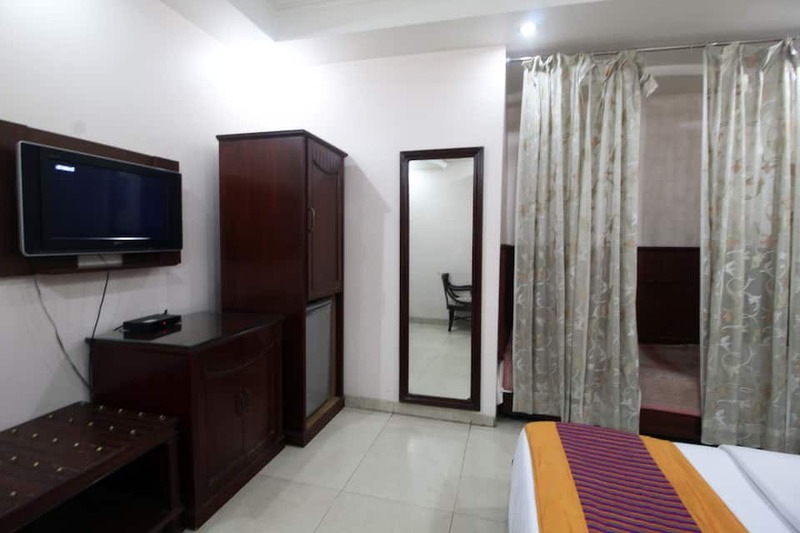 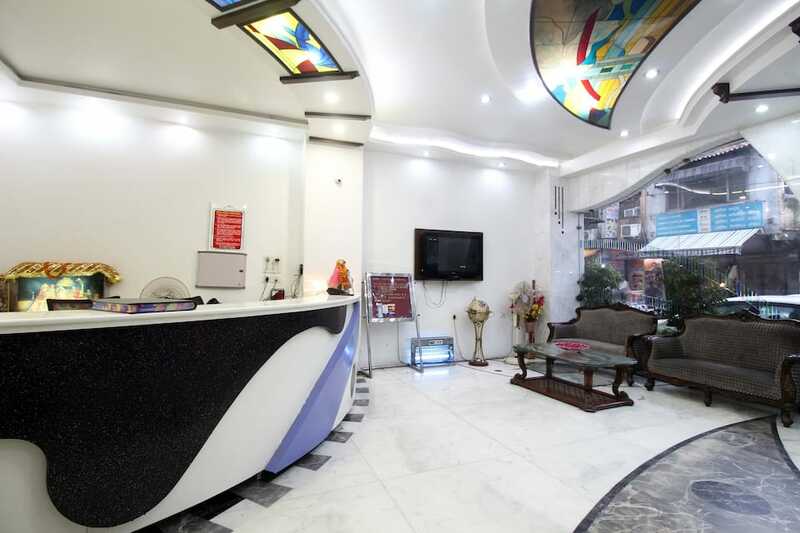 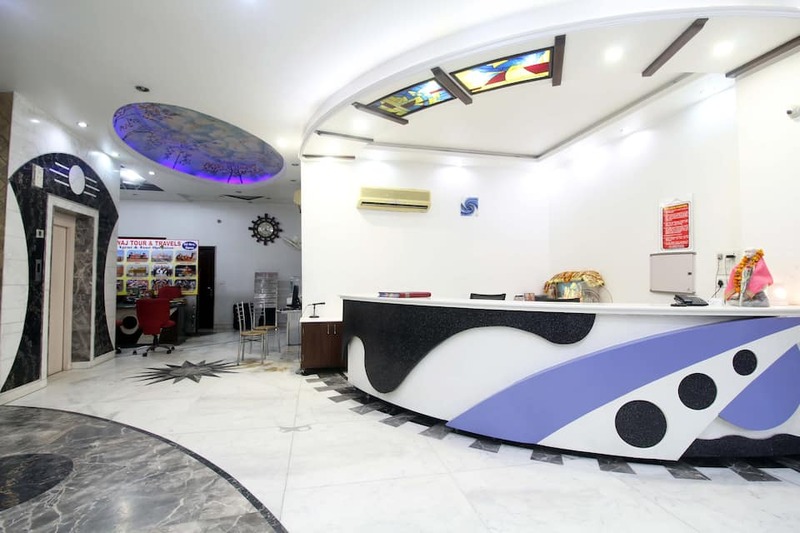 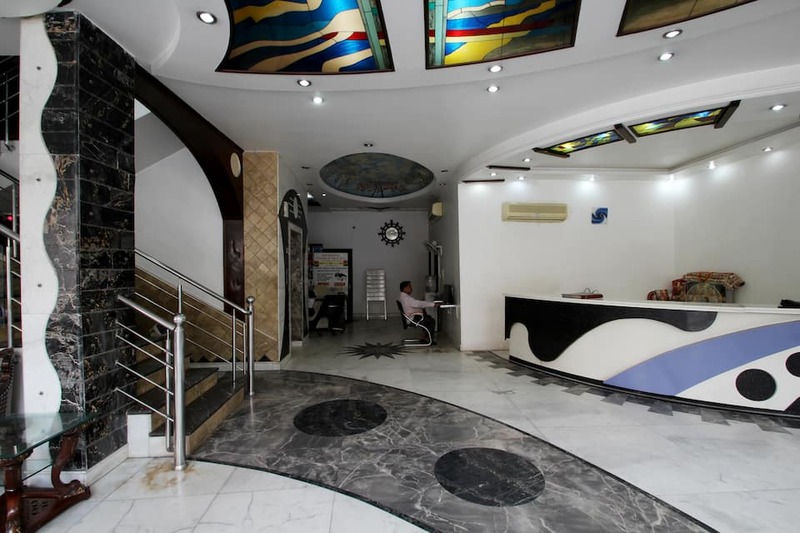 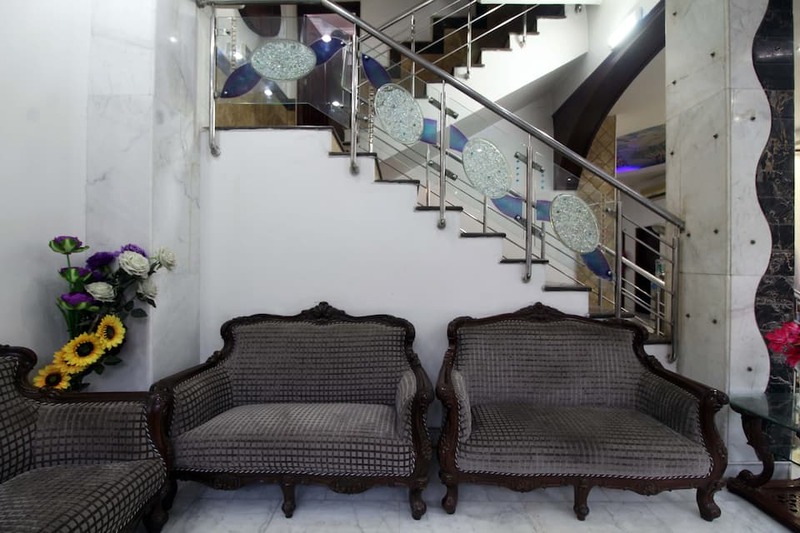 It is accessible from the New Delhi Railway Station (3 km) and is located at 4 km from Connaught Place.This hotel has 15 rooms spread across 3 floors. 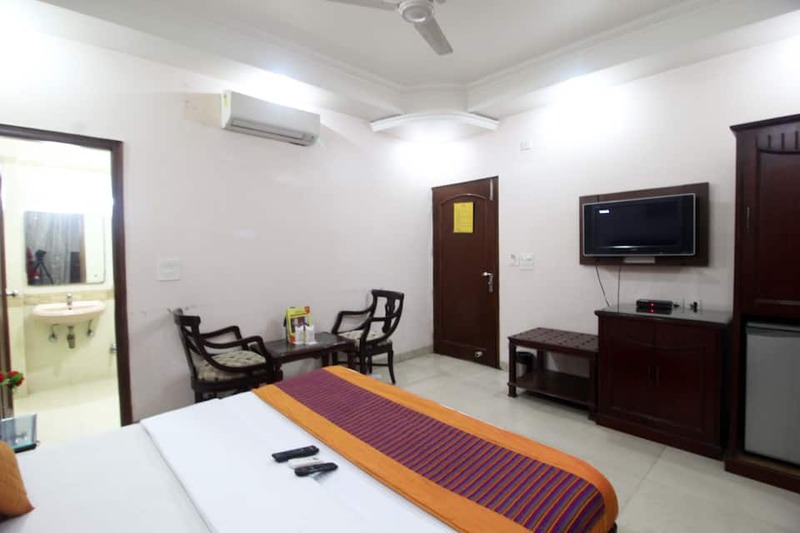 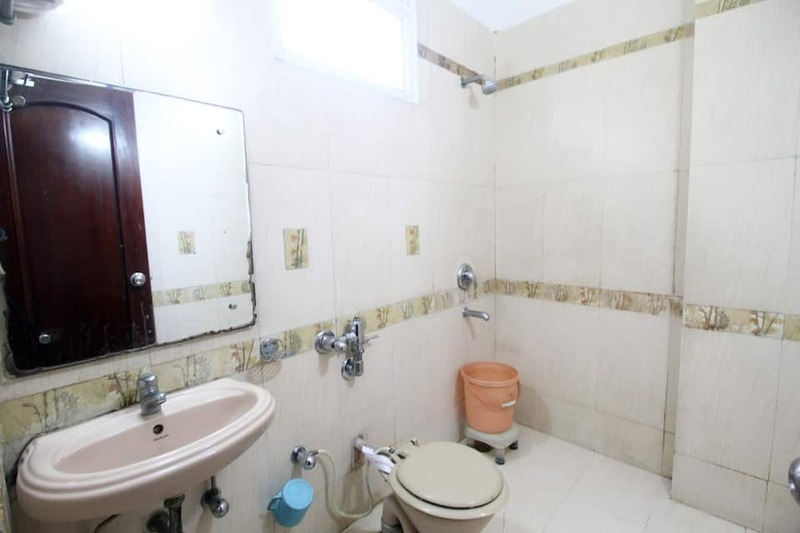 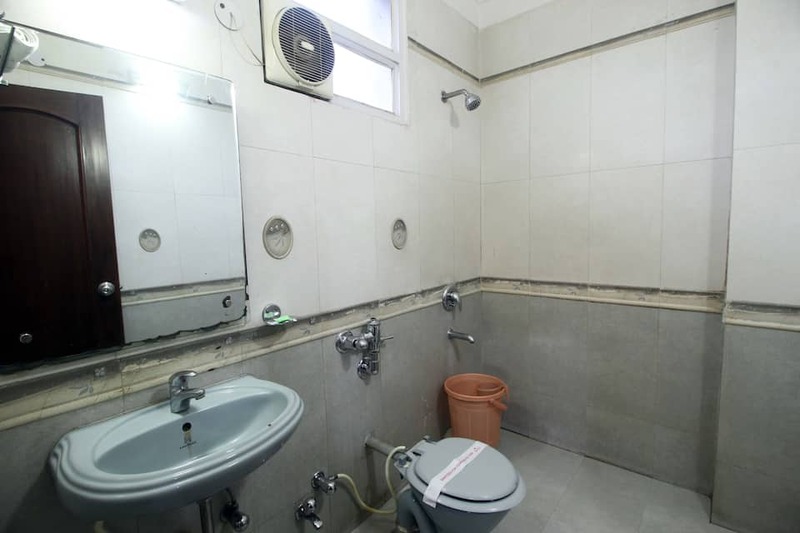 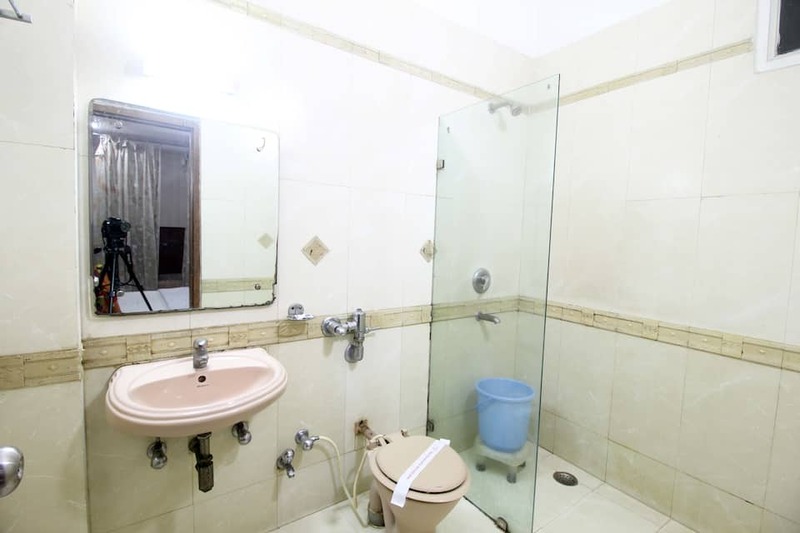 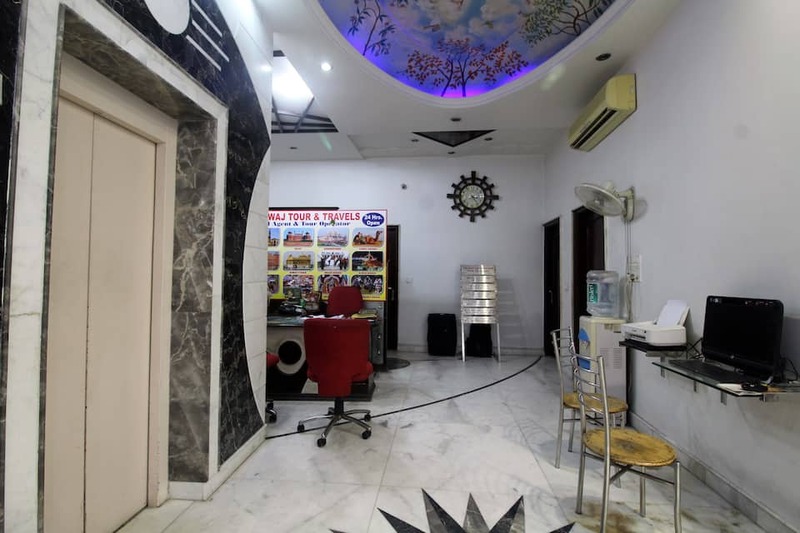 Each room has a flat-screen TV, telephone, an air conditioner, and attached bathroom with hot and cold water supply.This New Delhi hotel has a business center. 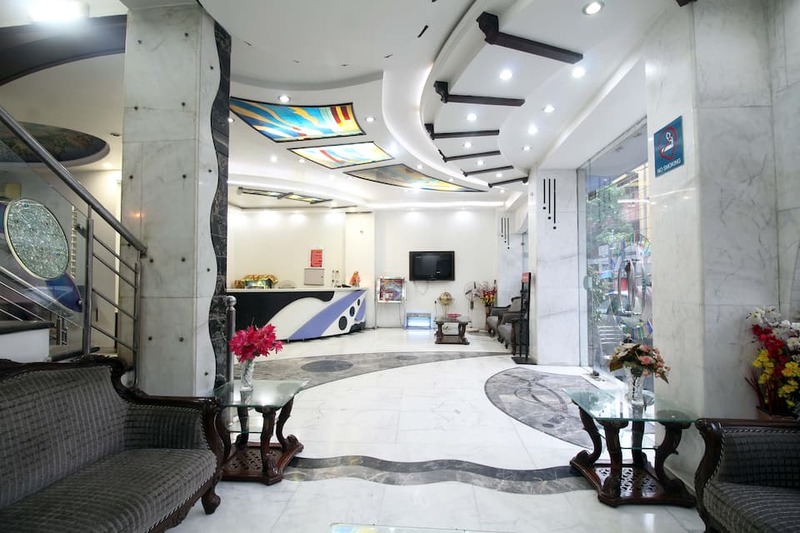 It also provides 24-hour room service, laundry service, doctor-on-call service, foreign exchange, and luggage storage facility. 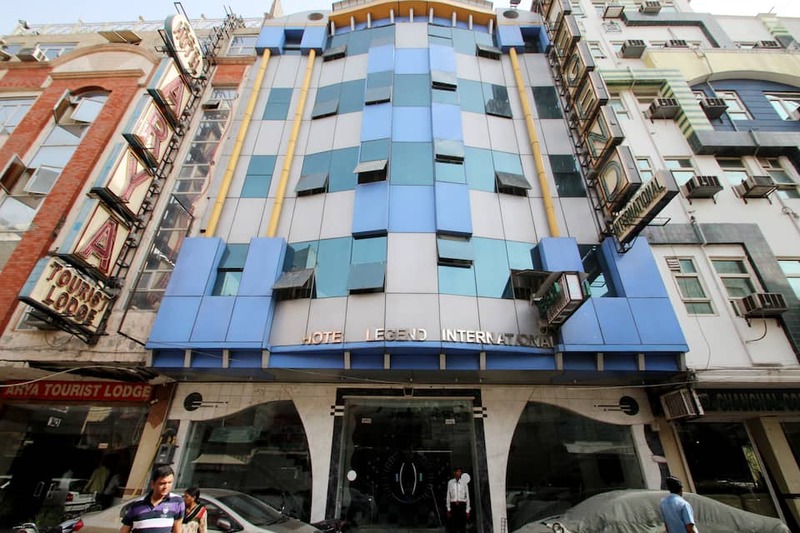 Power backup is available in this hotel.Hotel Legend International has a 24-hour travel desk that arranges for taxis on hire and railway station/airport transfers. 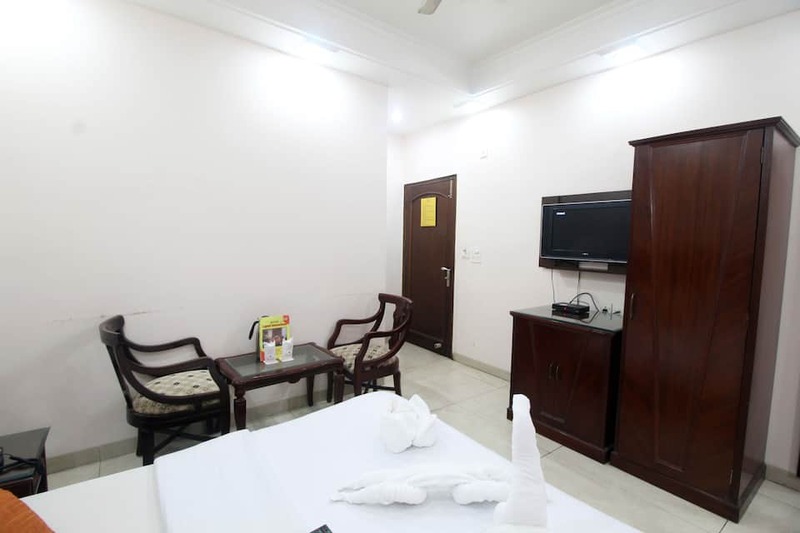 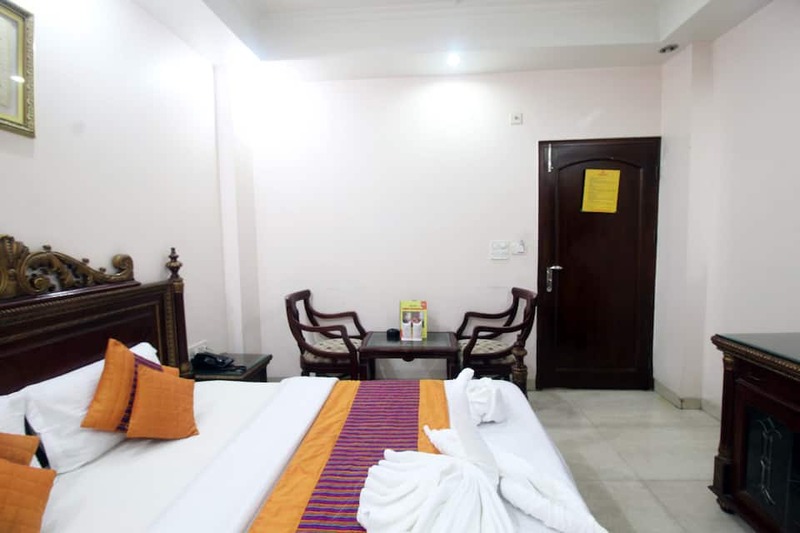 The hotel is also reachable from the Pahar Ganj Police Thana Bus Stand (1 km) and the Indira Gandhi International Airport (16 km). 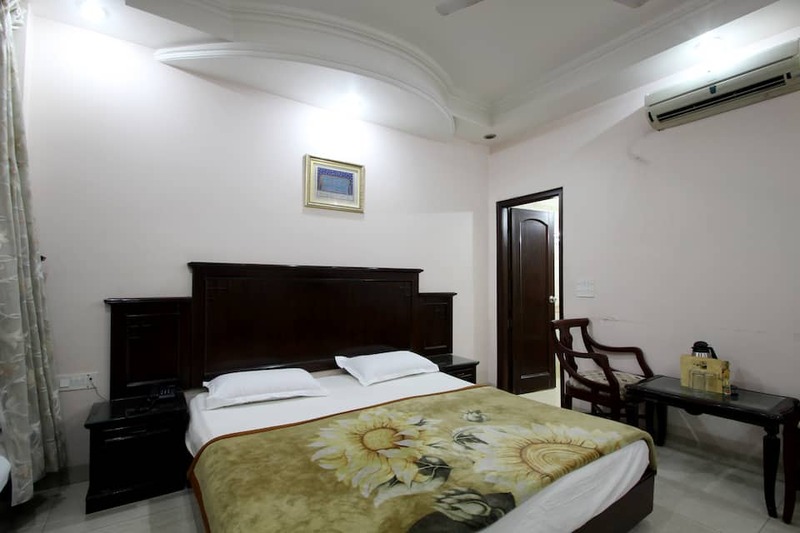 Red Fort (4 km), India Gate (7 km), Rashtrapati Bhavan (5 km), and Jantar Mantar (4 km) are a few places that guests can explore.